Our most expensive and rare oil, Melissa essential oil has a sweet, fresh, citrus-like fragrance and is steam distilled from the fresh flowering tops, leaves and stems of the Melissa officinalis plant. With a wide range of therapeutic properties, Melissa can be used for calming the nerves, addressing stomach discomfort, and mood support or seasonal threats. Because the Melissa officinalis plant has an oil yield of less than 1/10 of 1%, it is one of the most commonly adulterated oils. Melissa officinalis, also known as lemon balm, received the name “Melissa” because of its sweet, fresh, citrus-like fragrance, which was known to attract bees (Melissa is Greek for “honey bee”). As one of our rarest and most expensive oils, Melissa has a wide range of health benefits and uses. Melissa is used as a flavor in teas and ice cream as well as with some fish dishes. Because of its positive effect on mood, Melissa has long been used to calm tension and nerves. Diffusing Melissa at night initiates a restful sleep and promotes emotional and cognitive health. 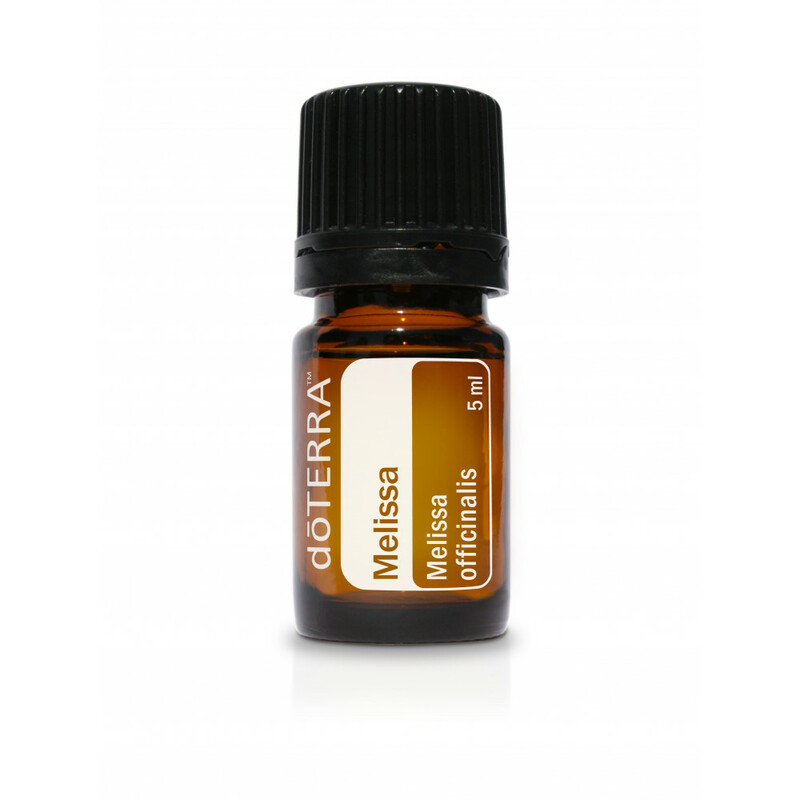 Melissa helps boost immunity and is especially beneficial when seasonal threats are high. Melissa can also soothe stomach discomfort and help with nausea and indigestion. Add 1–2 drops to herbal tea to soothe indigestion or lessen nausea. Place 1–2 drops under the tongue to boost immunity.